2013 new and exclusive signal terminator. The ultimate culminating signal controlling solution. 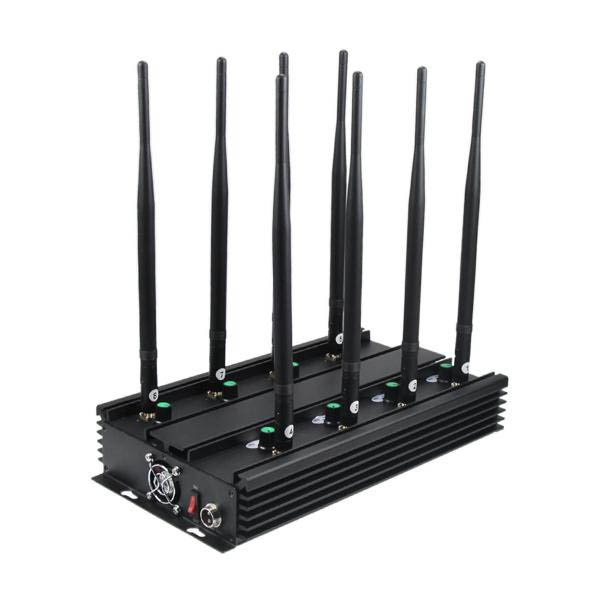 Controls all of the popular wireless RF signals including, 2G/3G/4G mobile phone, WiFi Bluetooth, UHF, VHF, GPS, LoJack, remote control and so on. Because of the advanced modularized design, we can assign any frequency module to serve another output channel. If need to customize the modules please contact us to arrange personalized production. 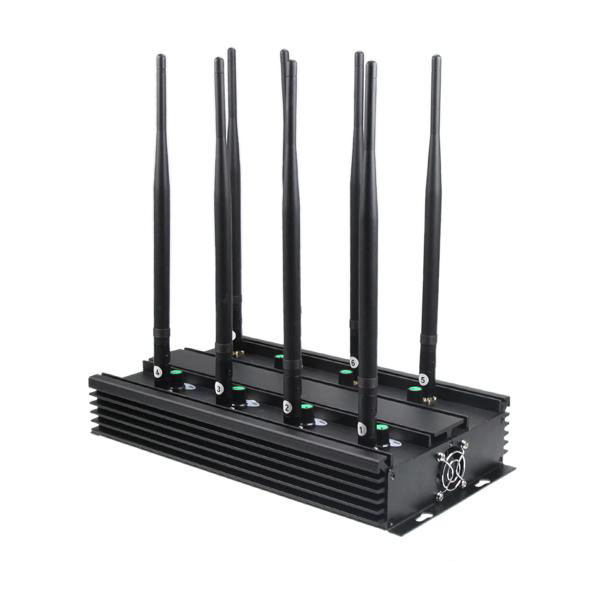 ULTIMATE SIGNAL TERMINATOR GIVE YOU ABILITY TO CONTROL ALL OF THE POPULAR WIRELESS SIGNALS! 2013 new created modularized design. Total 8 signal bands. Covers most of the popular wireless signal channels, including all mobile phones, UHF&VHF walkie-talkie and audio bug, LoJack tracker, GPS tracker, WiFi Bluetooth 2.4GHz, remote control and so on. Its the ultimate signal control solutions for everyone who care about the privacy security. You are able to control output power of each band. The power knob controllers are easy to use and have indicator to show up the working status. B53 signal terminator has 2pcs strong cooling fans. Along with the aluminium filter you can use it to works for 24 hours in 7days continuously. Unlike the regular carton box, the new B53 terminator is pack in a strong safety box with sponge inside. It gives top-class protection to the terminator device, and allows you to carry it easily like a big suitcase.